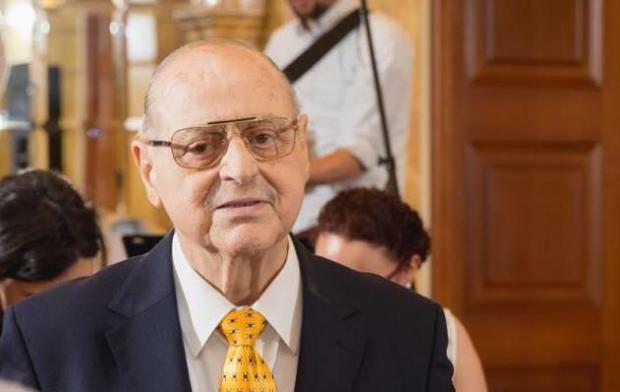 Gaetano Abela, a former chairman of the Malta Song Festival, passed away on Friday, aged 78. Mr Abela, who had been suffering from a long illness, was well-known for coordinating various song festivals since 1971 when Malta participated for the first time in the European Song Festival. He was initially appointed chairman of a committee under the auspices of the Young Christian Workers in 1960. A businessman by profession, Mr Abela also organised the festival Kanarin tad-Deheb for children with the winner participating in various Zecchino d'Oro festivals in Italy. He then served as chairman of the Malta Song for Europe in the late 1990s.